Eight years ago, the world lost one of the greats: Heath Ledger, who passed away at the age of 28 after an accidental overdose. 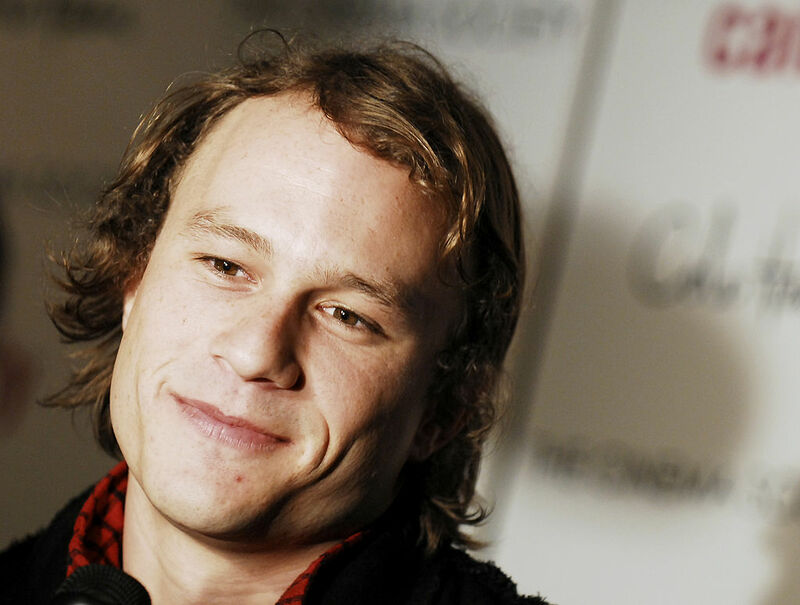 In the wake of this significant loss, Kim Ledger is now speaking out about his son’s death while discussing how Heath got to where he was at that time in his life. 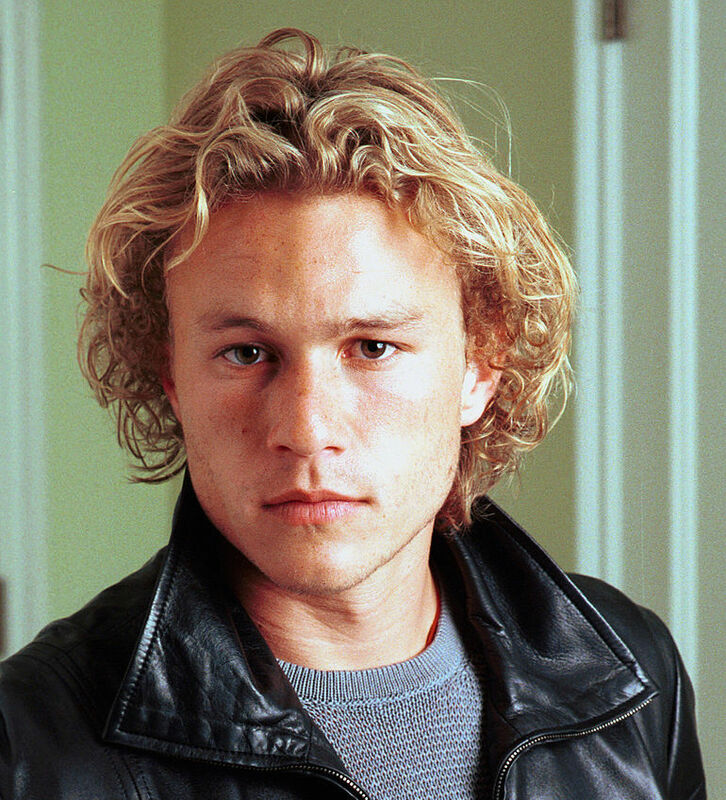 Ledger even revealed that, only hours before he overdosed, Heath was urged by his sister Katie to not mix sleeping pills with painkillers. Kim explained, referring to the phone call between his children, “[Heath] said: ‘Katie, Katie, I’m fine. I know what I’m doing.’ He would have had no idea.” Heath most likely felt he knew what he was doing because he’d been self-medicating to deal with his strenuous schedule, which had taken a toll on his body. While we understand the point Kim Ledger is trying to make, it’s also important to recognize that Heath may have been dealing with an addiction. 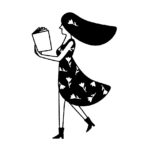 It’s been estimated that, in the United States alone, approximately 15 million people abuse prescription drugs, which means that Heath’s overdose is part of a larger issue. With this in mind, Dr. Christian Rowan revealed that there needs to be better drug-regulation guidelines – especially since there’s no system in place for doctors themselves to cross-reference prescriptions while making sure that their patients aren’t receiving too many drugs or dangerous medication combinations. In the world of celebrities, Heath Ledger isn’t the only one who’s dealt with a painkiller dependency. There was also the singer Prince, who recently died after accidentally overdosing while using the painkiller fentanyl. Celebrities such as Winona Ryder, Friends‘ Matthew Perry, and even Star Wars’ Carrie Fisher have also found themselves having reliant relationships with painkillers. Heath’s father added that there was so much pressure on his son to perform, so he’d take painkillers when his body was telling him to do otherwise. When giving an example, Ledger said that while Heath was doing night shoots in the freezing cold, he developed a cough that wouldn’t go away. Yet, since he wanted to get the movie done, the actor would numb the pain with medication so he could continue working. Yet, Heath is not the only one who’s dealt with such a dependency. A survey recently revealed that, over the past decade, Australians have quadrupled their use of painkillers. If you or someone you know is dealing with this type of dependency, you can find more information and resources here. If you’re looking for a hotline to call, you can find additional support here.